How commercial voltage optimisation can help my business save power, money and the environment. National electricity grids are required to supply electricity between set levels of 216v and 253v (as agreed with the current European Legislation). 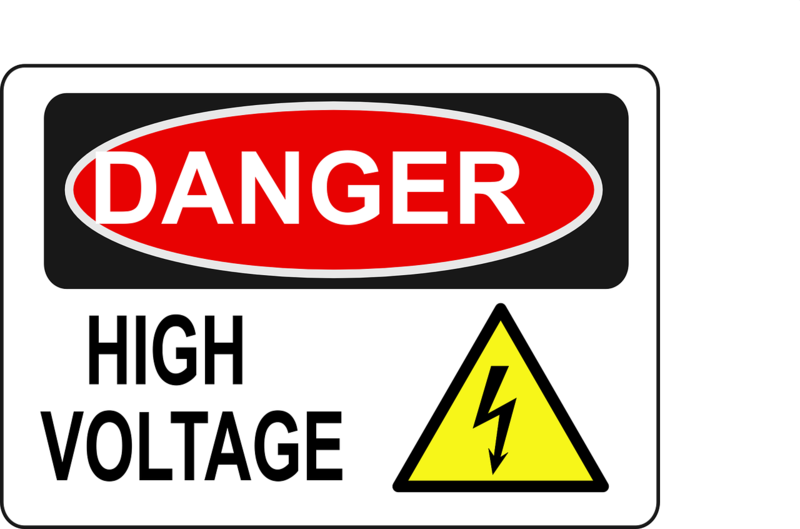 Typically the incoming voltage to your business property will be supplied at an average of 242 Volts, which is high compared to many other countries. Much of our electrical equipment operates most efficiently at around 220 Volts. When your voltage exceeds this level, energy is wasted in both heat and vibration. This costs you money and significantly reduces the life span of your electrical appliances. Optimising the voltage delivered to equipment means that significant cuts in power consumption can be achieved; electrical equipment will consume less energy. It therefore makes sense that this too, like solar PV, will reduce energy costs and carbon emissions. 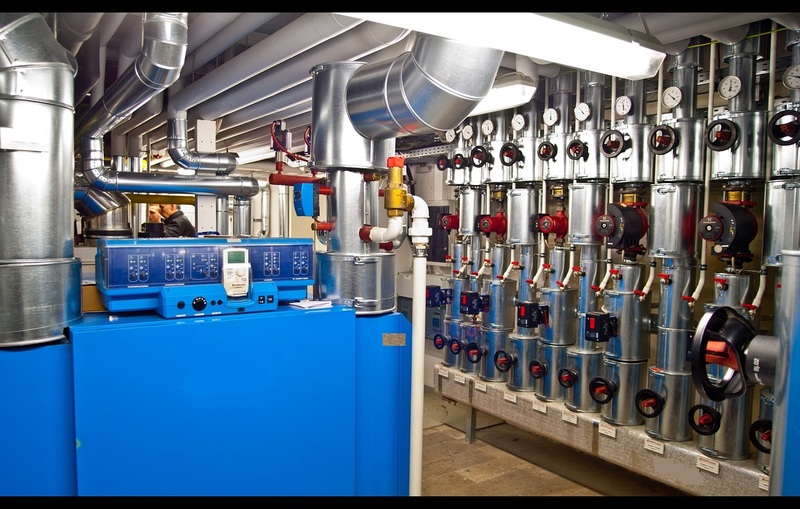 Ultimately the level of energy saving achieved will be dictated by a combination of your incoming supply voltage levels and the types of electrical equipment you use. The higher your supply voltage is, the greater the potential to make energy savings. Low Savings Supply Voltage 235-245. Good Savings Supply Voltage >245. Industrial, Manufacturing & Engineering: Savings can be made on lighting, machinery, motors, pumps, fans, air compressors & tools etc. 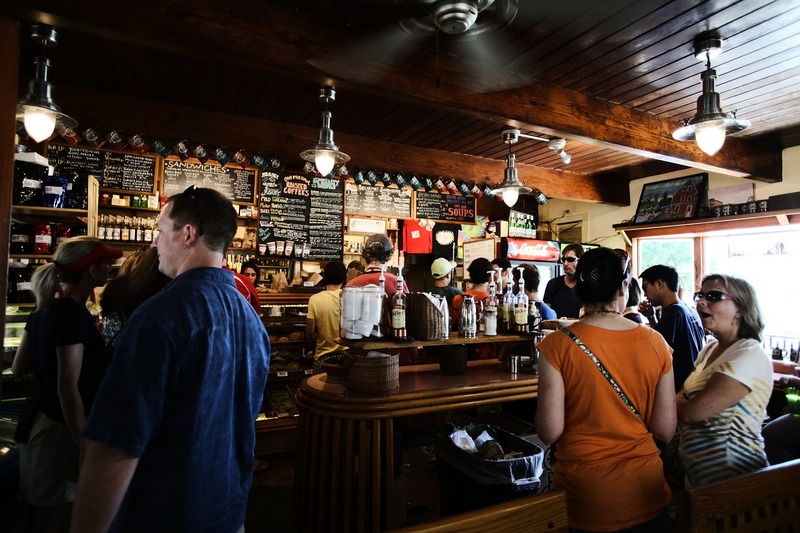 Hotels, Restaurants & Pubs: Savings can be made on lighting, kitchen appliances, front of house equipment and accommodation areas. Healthcare & Beauty: Dentists, GP’s, vets, gyms, spas and hairdressers etc can make savings on equipment such as, tools, lighting, pumps, heating, ventilation and air-conditioning. GW Energy ‘s ECO-MAX voltage optimiser system. Developed and manufactured in Sheffield, it carries the prestigious “Made In Sheffield” mark of origin and quality. GW Energy Ltd are the original manufacturer of UK made Voltage Optimisation equipment. How does the ECO-MAX-COMMERCIAL voltage optimisation system work? 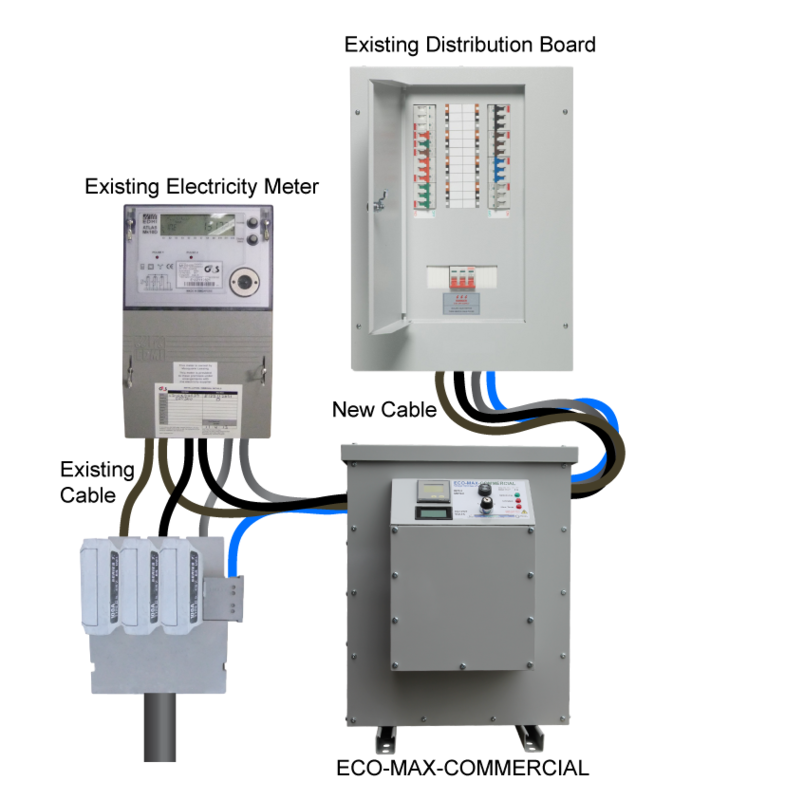 The ECO-MAX-COMMERCIAL simply fits between your electricity meter and distribution board. Installation doesn’t take long and will start saving you money from the moment it is switched on. Coretech Solar, when installing the ECO-MAX-COMMERCIAL, will select the correct setting to ensure your business achieves the maximum possible energy saving for the equipment you use. We do this by selecting the optimum voltage for your business. In addition to this, the commercial voltage optimisation system has a “BrownOut”™, low voltage seamless inhibit feature. This ensures that your optimised voltage is never too low; allowing a higher savings level to be selected. Typically your electricity consumption will be reduced by at least 10% but savings as high as 19% are possible! Three phase 100A – 400A continually rated. “BrownOut”™ low voltage seamless inhibit. Multifunction metering & status indication. Key switch to demonstrate savings. Multiple configurations for greater flexibility. Typical paybacks around 12-18 month.